The infamous Headband comes from a cross of OG Kush (a pheno of Chemdawg) and Sour Diesel which are both very popular in the California weed scene. 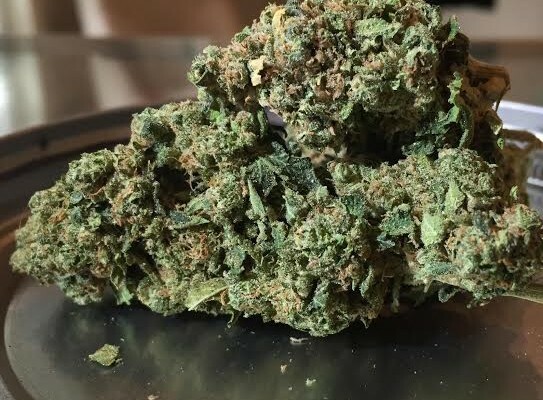 The extremely potent combination of these two strains generated the name “Headband” due to the intense high you get after taking a few puffs, making you feel like you were wearing a headband on your head. If you’d like to be this stoned, the Headband is the perfect strain for you.